Judaism is the oldest monotheistic religion. Its foundation lies in the original covenant made between Abraham and God, c1900 BCE, when Abraham was called to leave his home in Ur and travel to Canaan, a land that God promised to give to his descendants. 50 years later Moses led the Jews out of slavery in Egypt (the Exodus) back to the lands of Canaan. At Mt Sinai, God gave the Jewish people the Torah and the Oral Traditions marking the beginning of Judaism as a structured religion. The 613 Mitzvot contained in the Torah cover all aspects of Jewish life. Around 100CE, the canon of the Hebrew Bible (Tanakh) was fixed. Between 200 and 700 CE, scholars compiled the Mishnah, the definitive code of Jewish law. The Talmud (written interpretation of the Oral Traditions) was compiled and the rules for the Jewish calendar were laid down. These scriptures and teachings were the basis of the religious worship that is still practiced around the world during the Jewish Diaspora (exile). 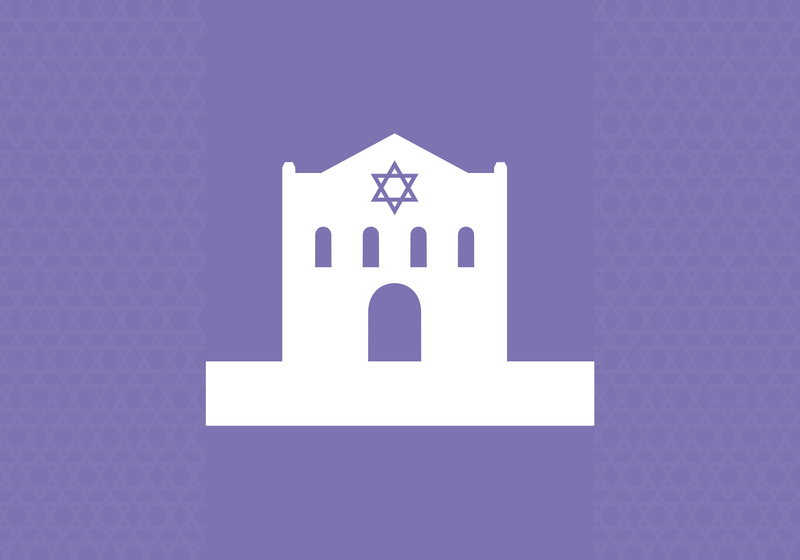 With the Destruction of the Second Temple in Jerusalem, the local synagogue became the heart of the Jewish community. 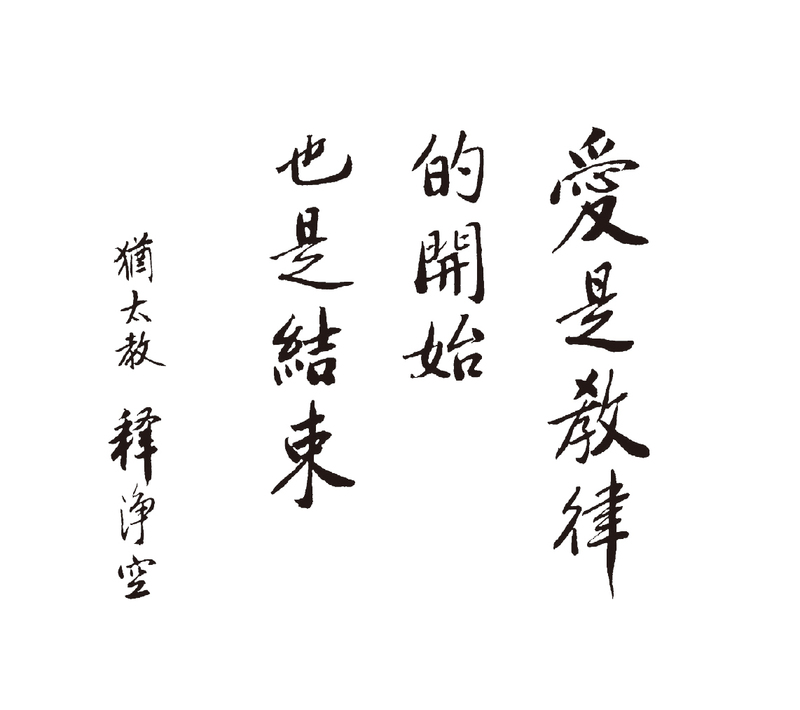 All worshippers can approach God without an intermediary. 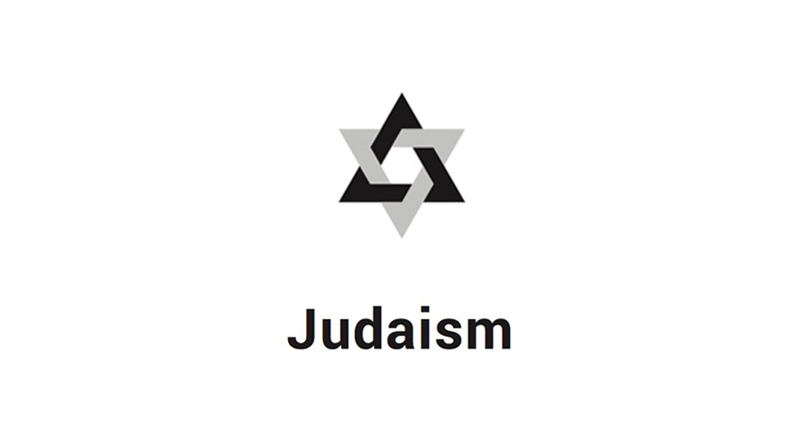 Judaism today is not hierarchical although there are multiple networks and associations between Synagogues and Communal organisations. A Third Temple will be constructed by the Messiah and we pray to merit his coming.